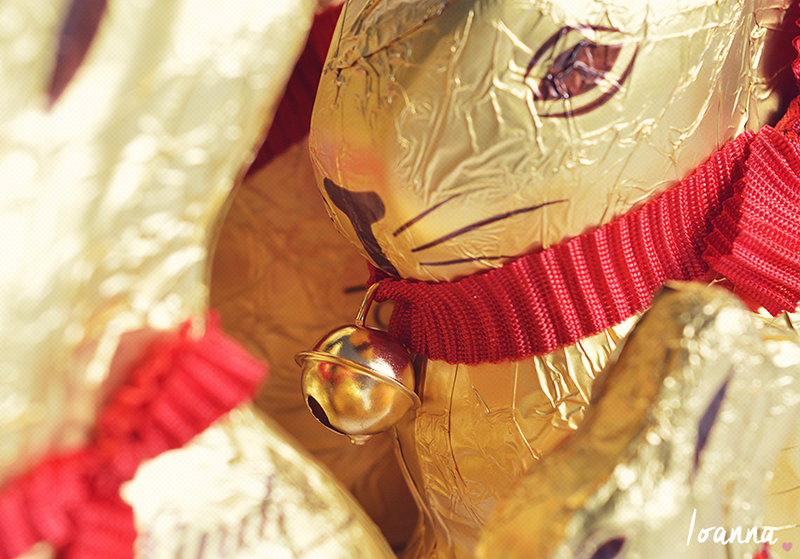 Our flat is filled with daffodils, multiple lindt bunnies in their golden foil, bells and red bows and spindly branches filled with various Spring decorations which can only mean one thing.. it’s Easter! 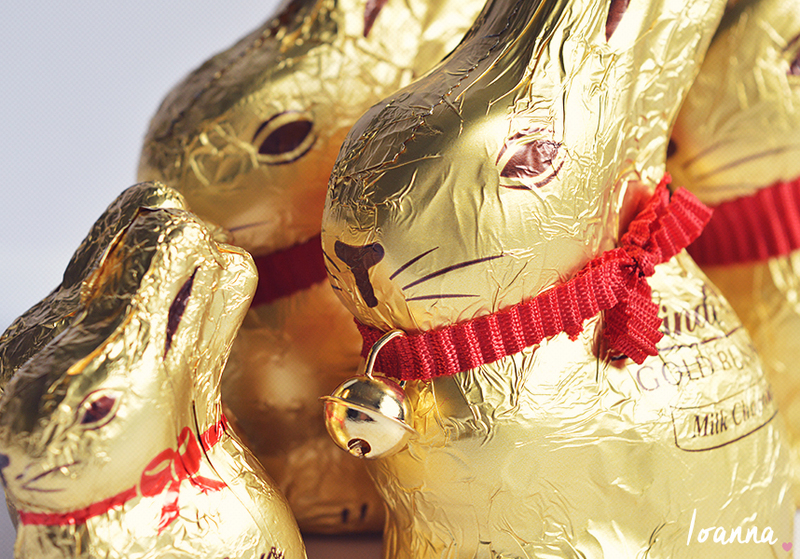 Happy Easter all, whether you celebrate it or not I hope today is filled with family time and copious amounts of chocolate! 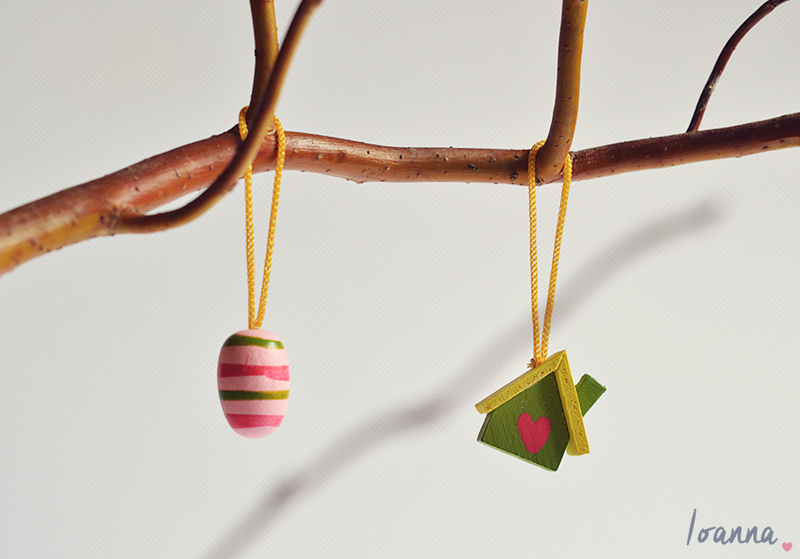 I possibly should apologise for the picture heavy post but I had far too much fun decorating my home with these bits and pieces not to document it and share them with you. 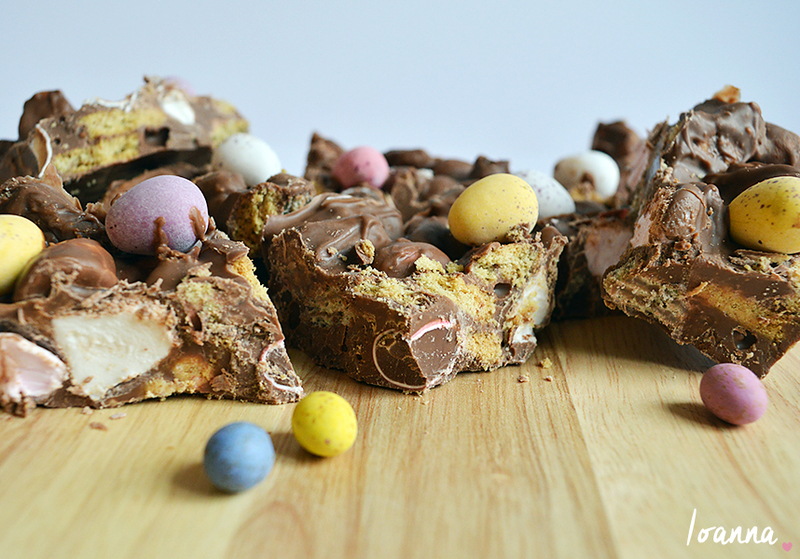 Since my Dechox has now ended, I thought I’d make some chocolatey Easter treats so I threw together this no-bake Mini Egg Rocky Road – super easy, seriously naughty and extremely moreish. 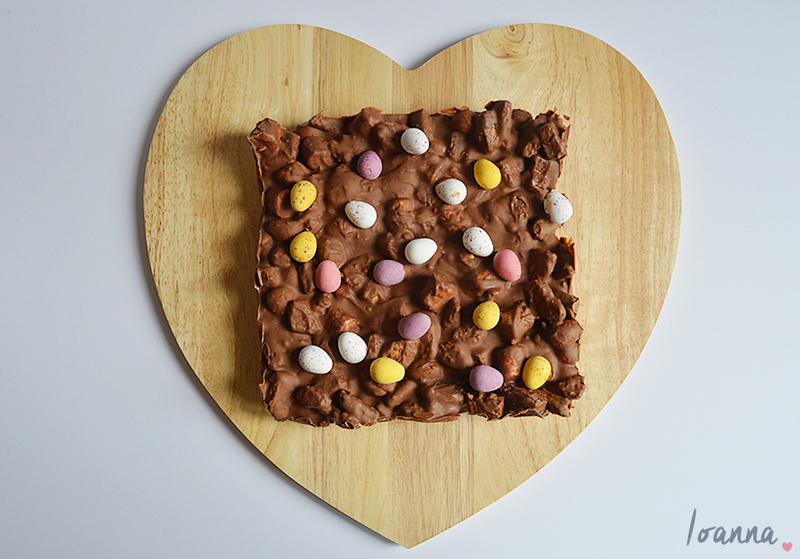 What I love about rocky road is that you can literally add anything you fancy – fruit, nuts, sweets, cereal, biscuits etc. 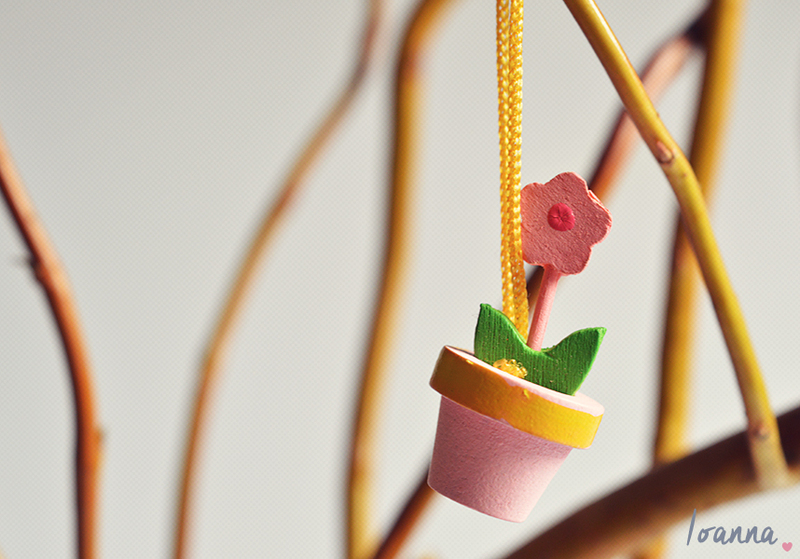 – it’s a great way of using things up! 1. Line a brownie tray with clingfilm. 2. Place the milk chocolate in a heat proof bowl and melt in the microwave on low heat or melt over a saucepan of simmering water. 3. 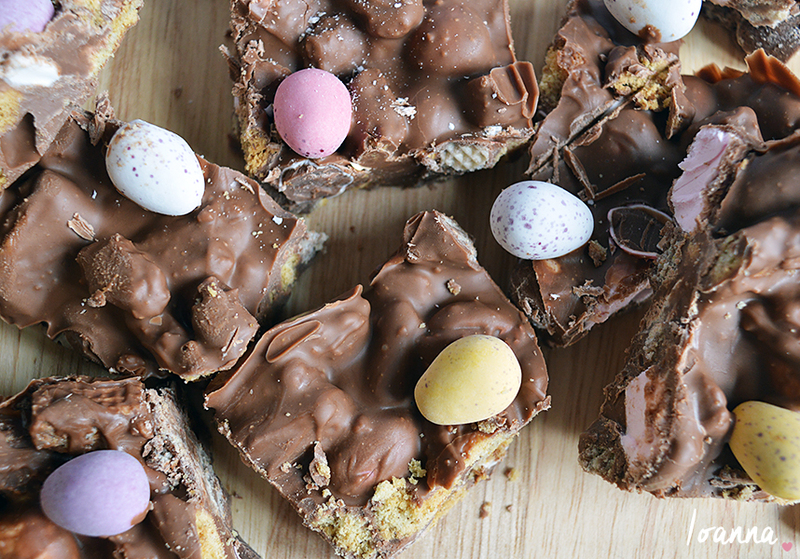 Whilst the chocolate is melting, break the digestive biscuits and chocolate wafer biscuits into pieces. 4. 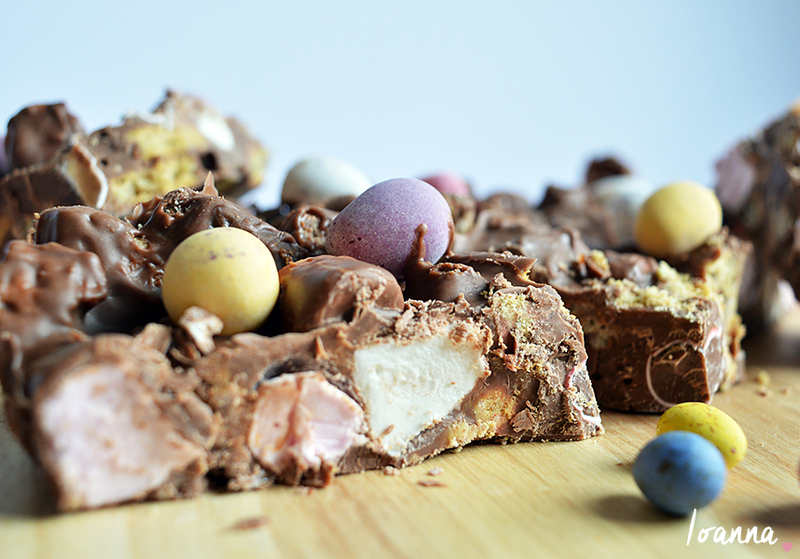 Once the chocolate has melted remove from the heat and stir in the broken digestive biscuits, chocolate wafer biscuits, marshmallows and 100g of the mini eggs – setting the rest of the mini eggs aside for decorating. 5. 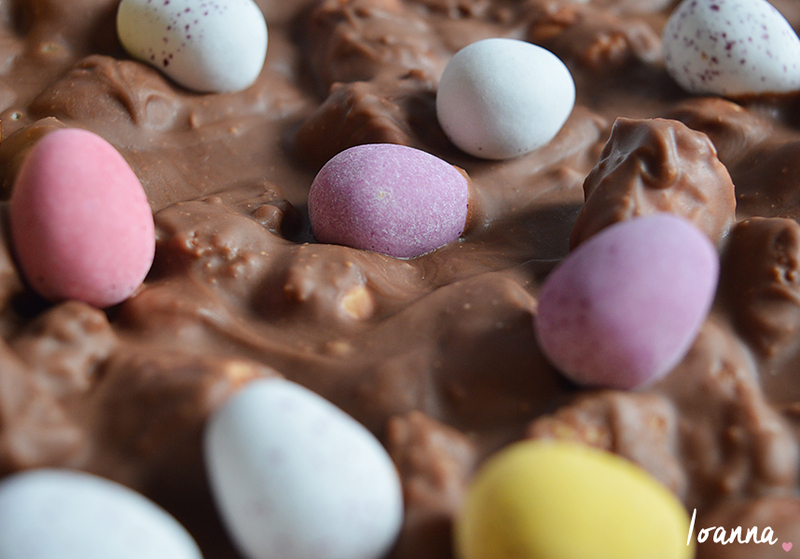 Pour the chocolate mixture into the prepared tin and push down with the back of a spoon to spread the mixture evenly. 6. 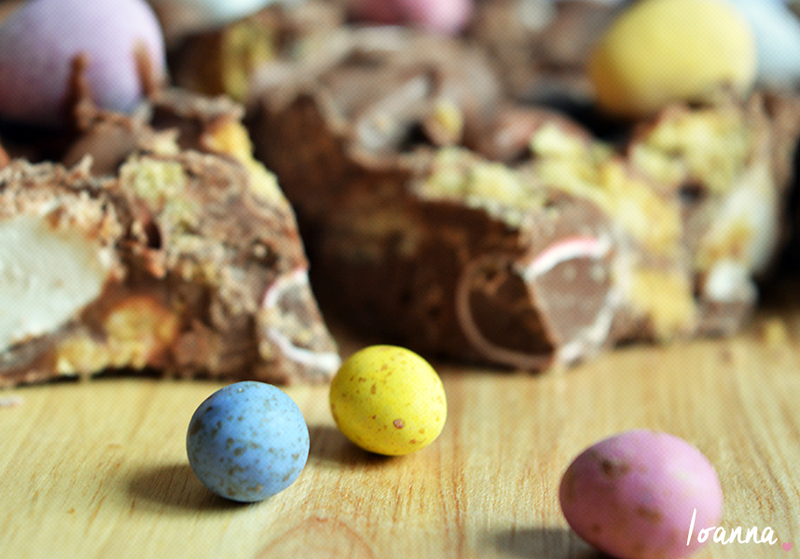 Scatter the reserved mini eggs on top of the chocolate mixture. 7. Chill in the fridge for 3 hours. 8. When set, cut into squares. 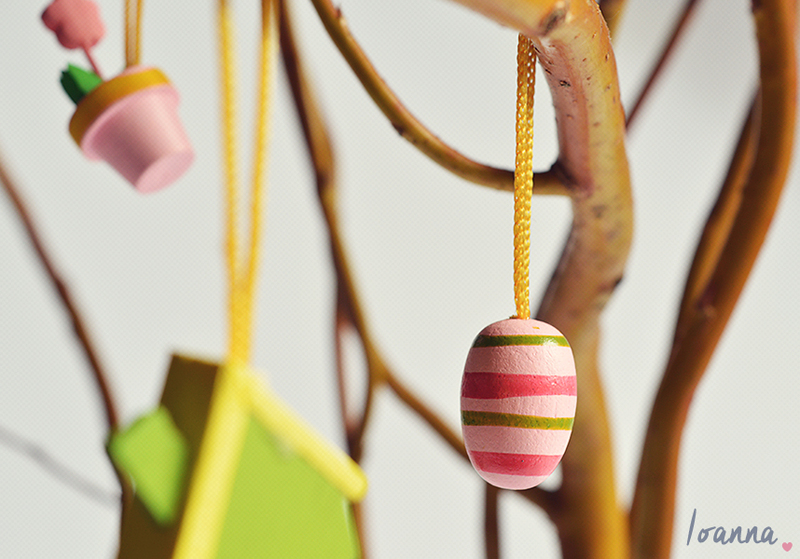 What are your Easter plans? 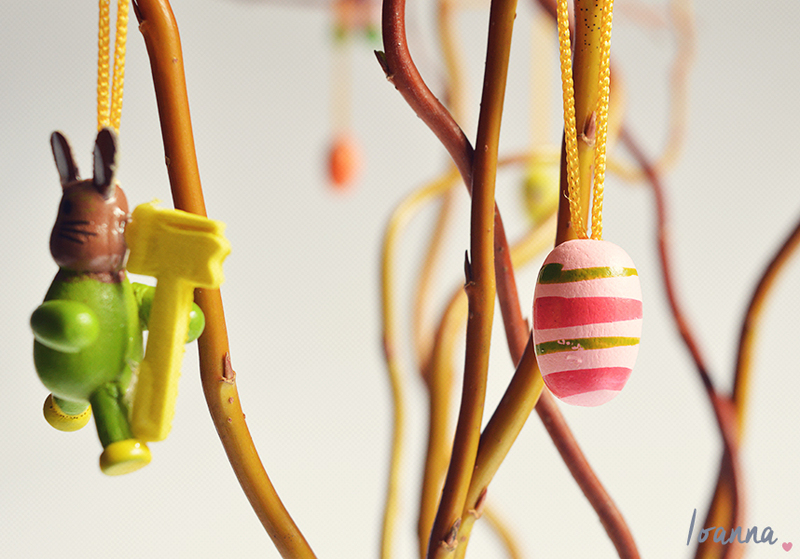 Have you been doing any Easter baking?